Winner of the Gift of the Year 2011 and Gold award in the Mother & Baby Awards 2014. Soothing sounds and calming warm glow helps restless babies and toddlers settle quickly and sleep soundly. Say goodbye to sleepless night! 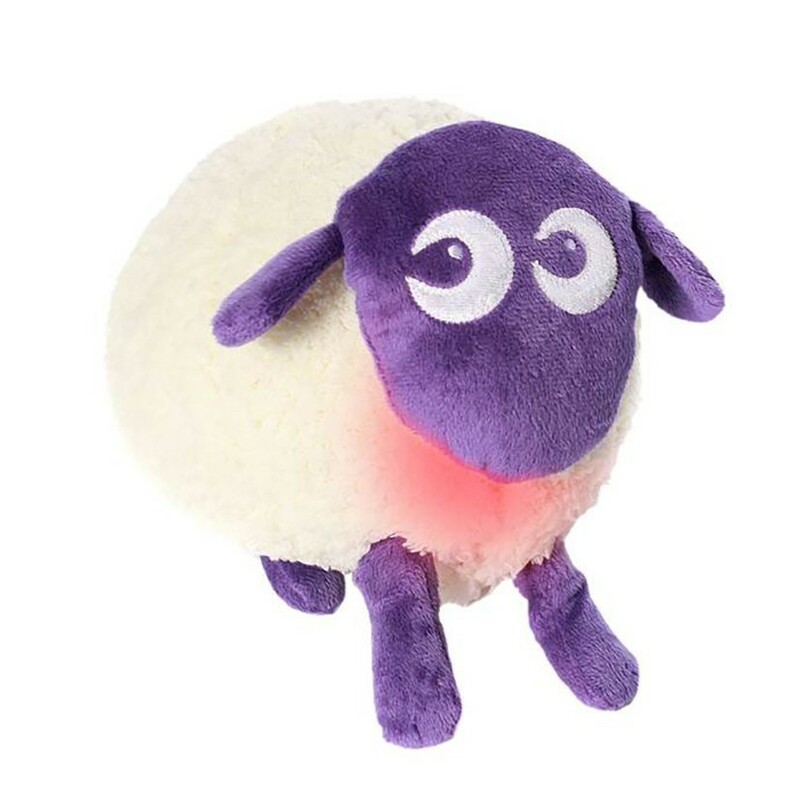 Ewan the dream sheep is soft and cuddly and has a range of low frequently sounds, including actual womb and heart beat noise, together with a calming warm pink glow to create a soothing environment that will quickly lull your child to sleep within minutes. Ewan is loved by babies but i think parents love him more for his ability to make babies sleep! 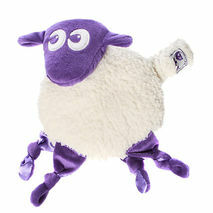 This Ewan the Dream Sheep has a lovely grey purple but he is also available in grey. 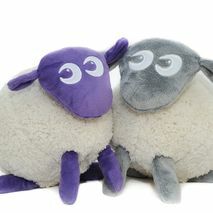 We also stock Ewan Snuggly's which are also a great way to comfort little ones at sleep time.